I absolutely love remodeling projects, especially my favorite, kitchens! While working with a client this week on her kitchen remodel, we had confirmed the space plan and were at the stage of selecting granite. We looked at several photographs and inspiration pictures, and she couldn’t seem to decide whether to go with dark cabinetry or light. 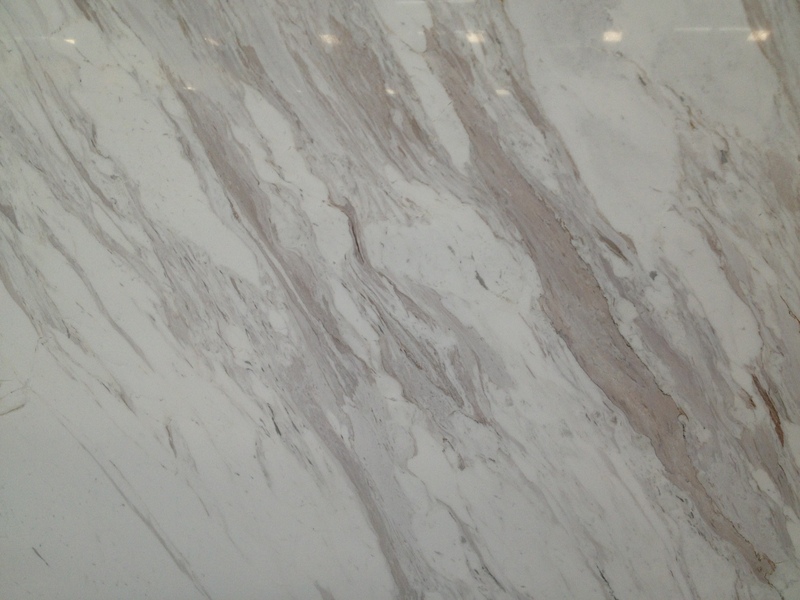 We knew that the granite selection should be the piece of the puzzle to push the decision in one direction or another. 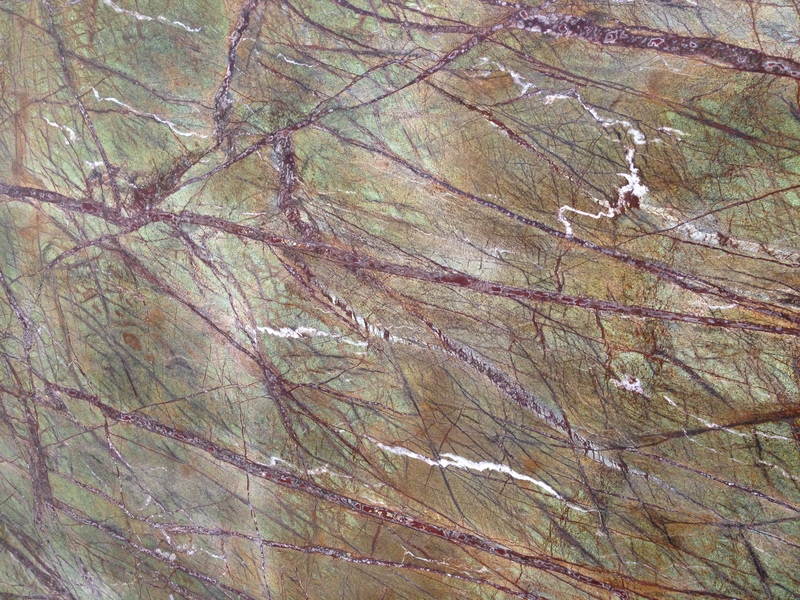 Choosing granite can be overwhelming today with the numerous varieties on the market. One thing to ask yourself, what is your personality? 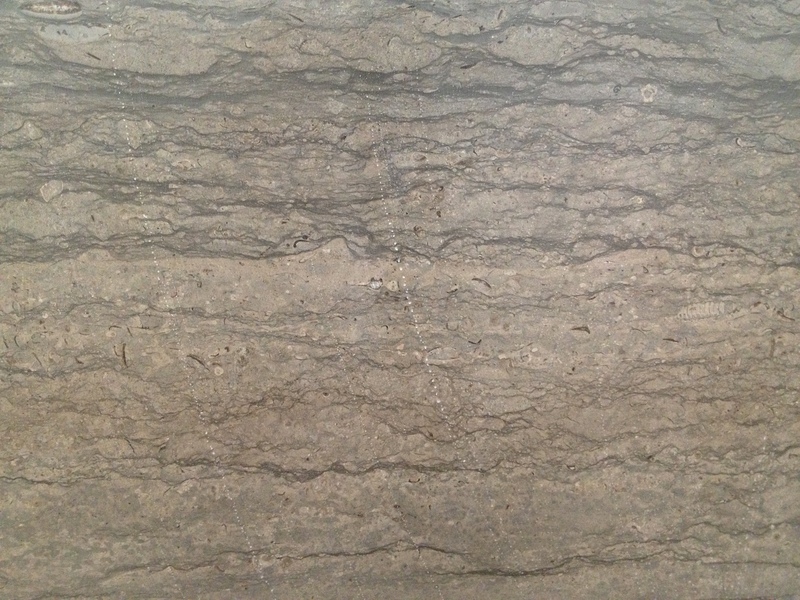 Granite can definitely put off energy with lots of movement and an eratic pattern, and therefore make some nervous and anxious. If you or someone in your family has something such as ADD, a busy granite would not be a good fit in the main family areas of the house. In what space is the granite going? Media rooms can have more fun and energy than you may want, for example, in your Master Bath that is intended to be more relaxing and serene. 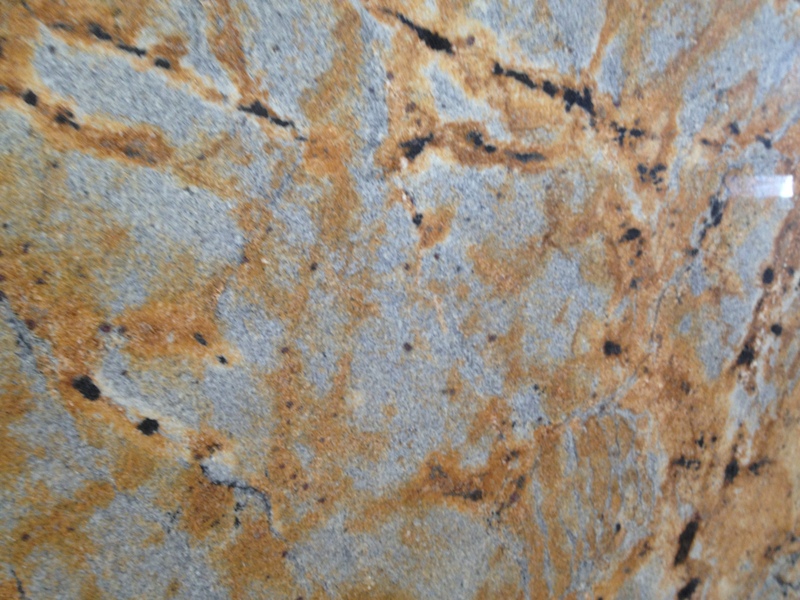 Here are a few examples of granite with lots of pattern. Look and see how each one makes you respond. 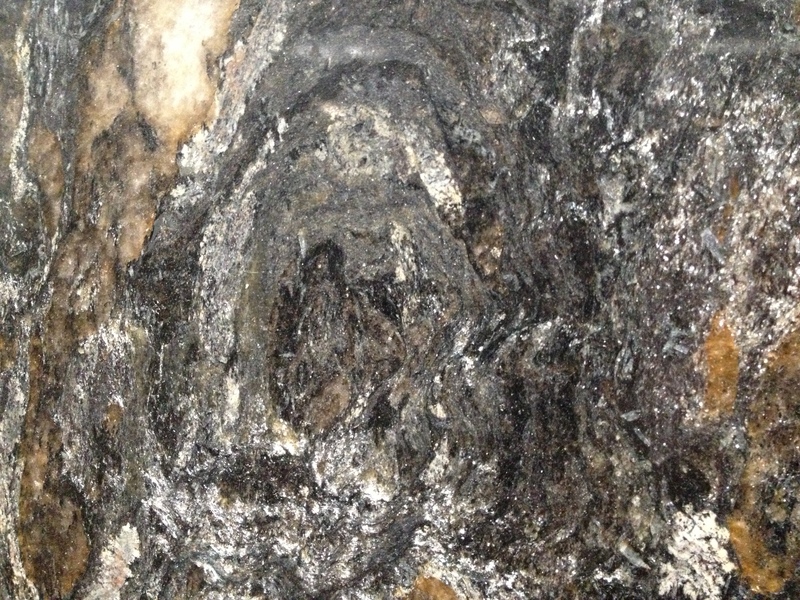 Here are a few examples of granite that is a bit quieter. Which do you prefer? 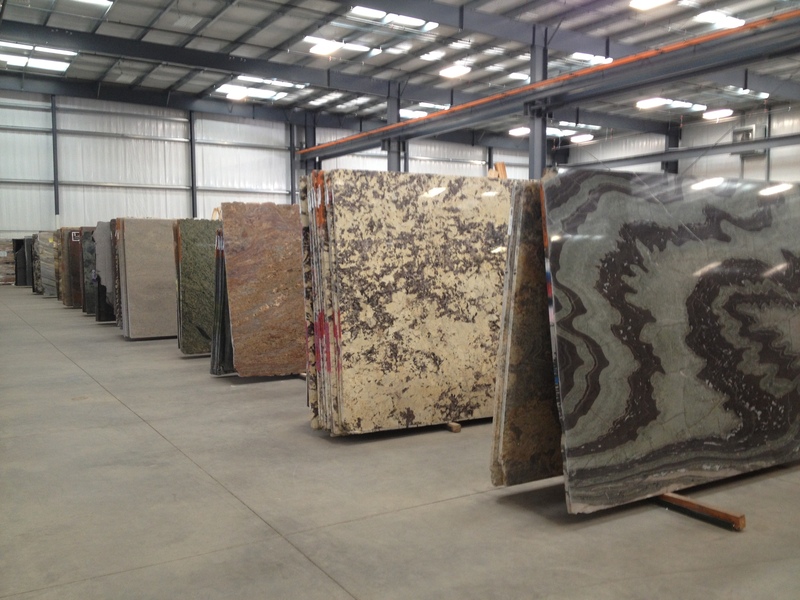 Choosing granite is exciting and can be such an exhilerating experience! It’s an absolutely beautiful stone created by the true Creator, which makes it even more breathtaking! Nature has always been the most inspirational tool for design! The granite is a perfect component that can pull the room together. 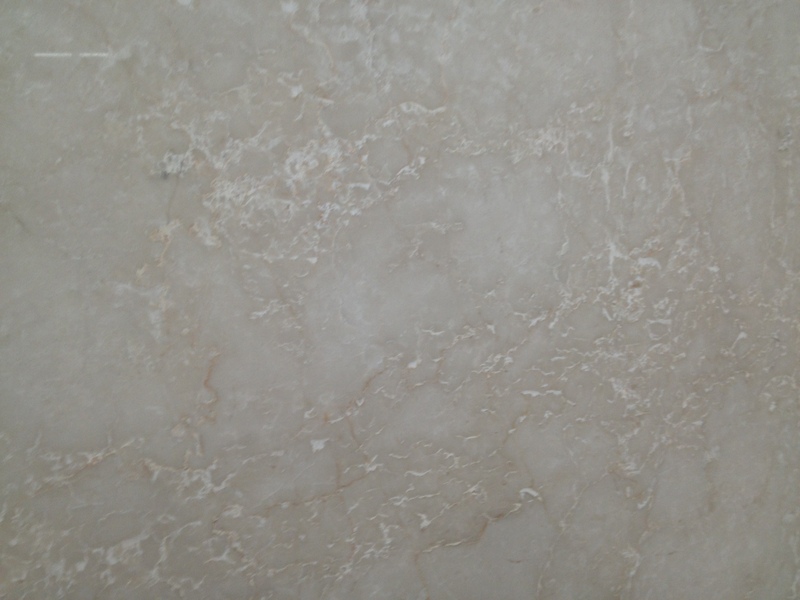 Once my client saw a slab of granite that “spoke” to her, she immediately knew it was the one. After that, it was simple to select the best cabinetry color that complimented the stone, and the backsplash material pulled out the quiet colors ripples throughout the slab. 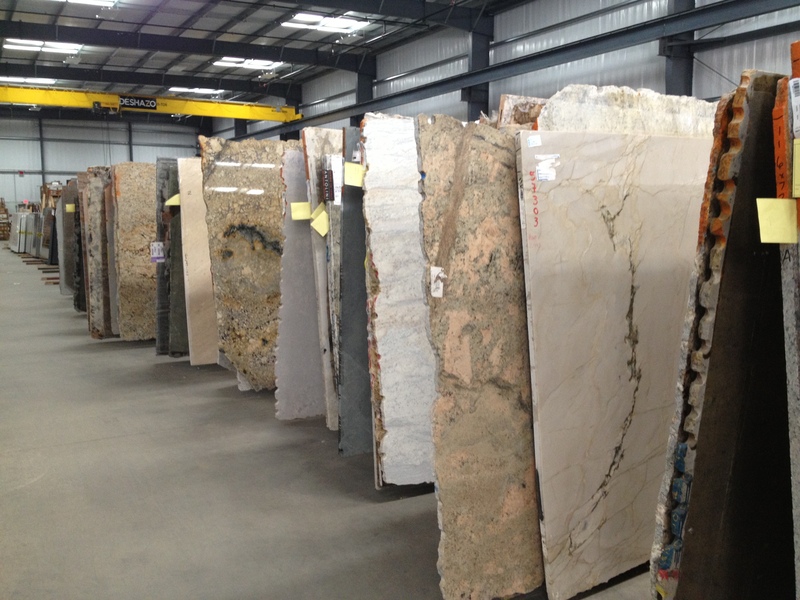 I hope you enjoy your process and choose a stone that makes you feel good every time you enter the room! This entry was posted in Interior Design and tagged granite, interior design, kitchen remodel. Bookmark the permalink.